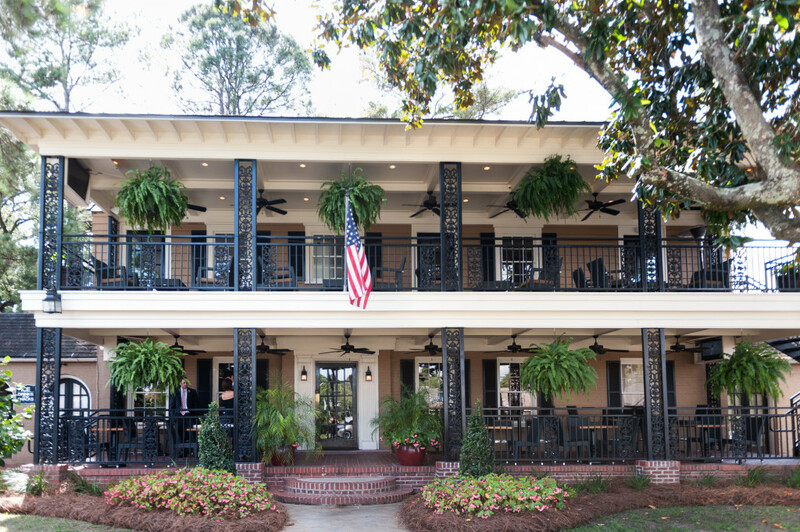 The Manor House Pub at Merry Acres Inn features a beautiful double veranda at the heart of the Merry Acres grounds. Join us for beverages and pub fare any day of the week! The pub is open from 4 p.m. to 11 p.m. daily. Check our chalkboard for food and drink specials! On Tuesdays, guitarist and singer Brandon Fox performs from 6 to 8 p.m.
On Wednesdays, keyboardist and singer Danny Fallin performs from 6 to 8 p.m.
On Thursdays, guitarist and singer Bill Harrell performs from 6 to 8 p.m. 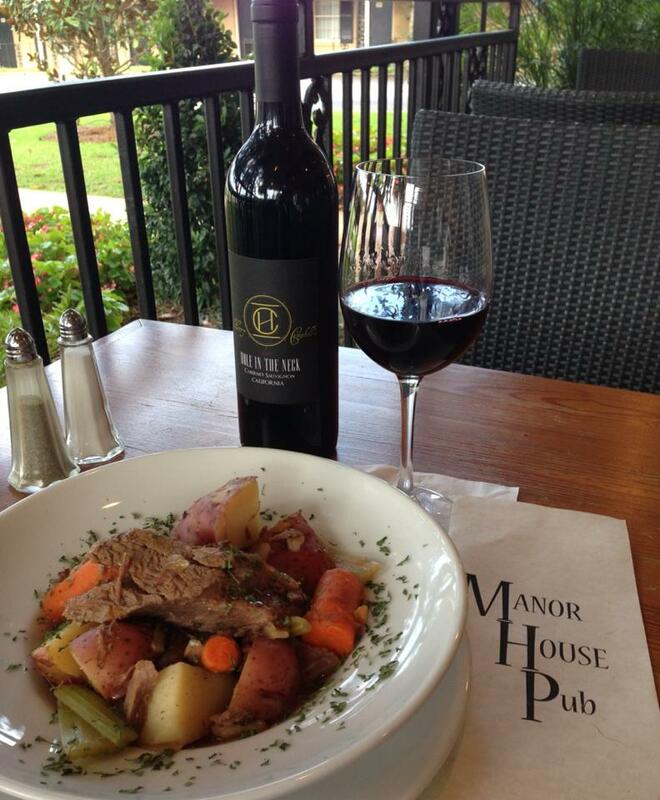 Please “like” and follow the Manor House Pub at Merry Acres on Facebook.